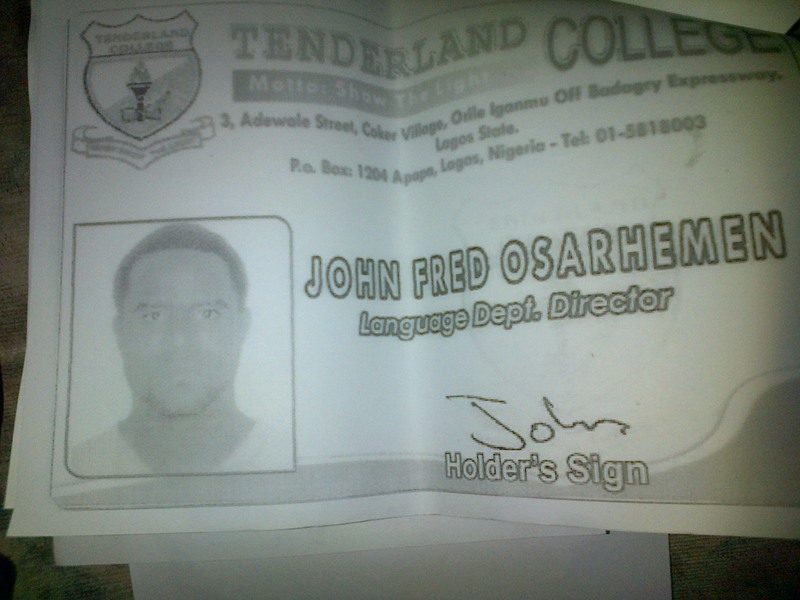 Is this man Mr John Fred Osarhemen DOB 12/06/75 a member of staff of Tenderland Schools? 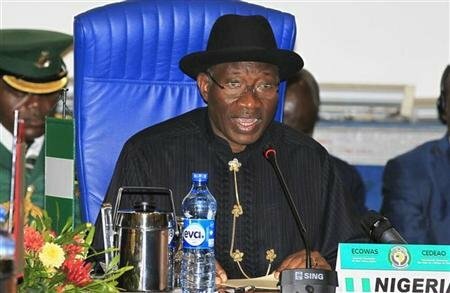 Do we have a Department of Languages? Do we teach Spanish? Is Spanish part of the #Lagos State Ministry of Education curricullum? 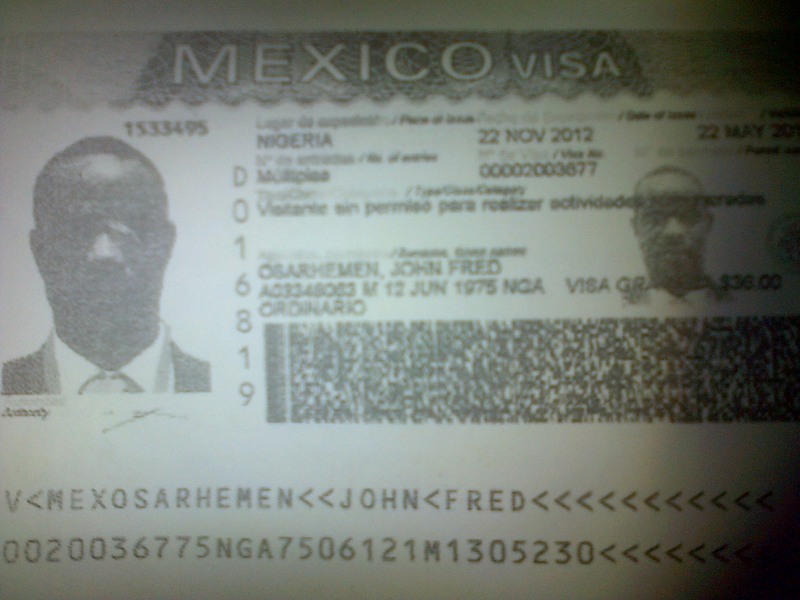 He has used this #fake ID card to acquire a Mexican visa with the hope of smuggling himself into the #USA using the porous US-Mexican border. #DHS please take note.